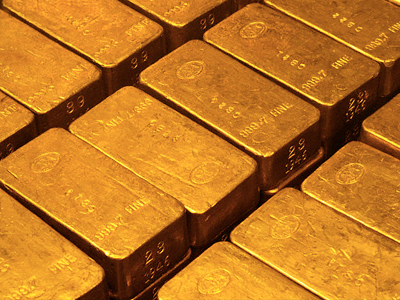 Analysts expect gold to continue its remarkable price growth in 2012 following an increase of 11 percent last year. 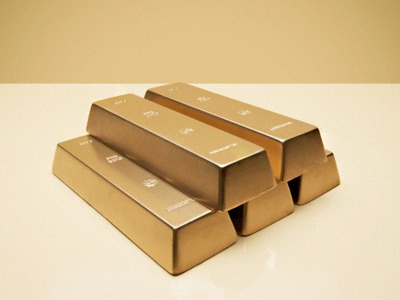 The precious metal has already gained more than 6 percent since the beginning of the month. 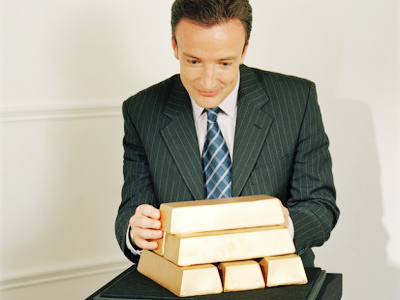 Michael Verdjan, analyst from Forex Club says last week’s gold prices were mostly positive. 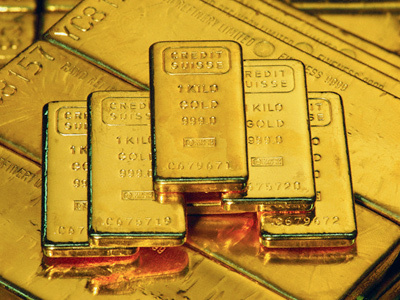 “During the five trading days the gold price has increased by 1.74% settling at $1,666.19 per ounce. The stable demand for the gold before the Chinese New Year supported the high price, as well as positive macroeconomic data from China and the Euro zone that exceeded analysts’ expectations”. Analysts believe the coming week’s price will be defined by macroeconomic statistics from the US and EU. Among the important events in the US will be the Federal Reserve System meeting on the interest rate, preliminary data on the fourth quarter 2011 GDP. In Europe – the Purchasing Managers' Index (PMI ) of European financial activity and the IFO Business Climate Index in Germany for January. 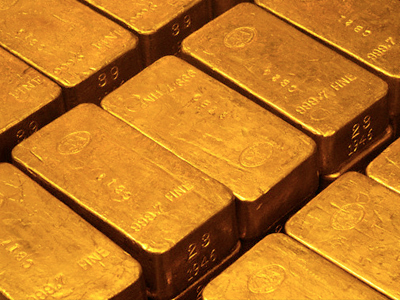 “Most of the statistics are expected to be positive, and can bolster gold prices. The support line for the precious metal is expected to be $1,700 per ounce”, says Michael Verdjan. The precious metal hit a price of $1,920 per ounce last summer. The remarkable growth was followed by a swift drop in the second half of 2011 – in December the price was down 20% or $400 from its peak. The downward trend came with the expected downgrade of seven EU countries’ rating. The downgrade caused a lack of liquidity what deflated the volume bubble. “Since banks desperately required cash, they sold whatever they could, and it is at that point the tables turned for the metal and from a safe heaven asset gold shifted into a riskier choice compared with shares”, saysBusiness RT’s Dmitry Medvedenko. Commenting on the 2012 gold prospect Dmitry Medvedenko believes there is a number of facts that can stimulate gold prices’ growth, “we have got the debt crisis in the EU, we have instability in currencies, we have rising demand from China and the upcoming wedding season in India, when families offer gold as a traditional gift to the newlyweds. If there is no quick resolution to the Euro problems and it does not seem like there is one on the horizon yet, we just may see new heights for this metal, even maybe close to $2000 an ounce someday”.